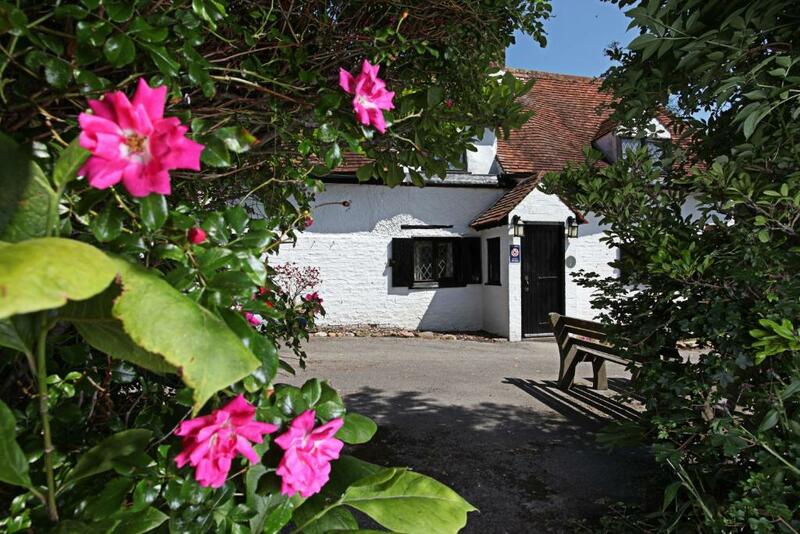 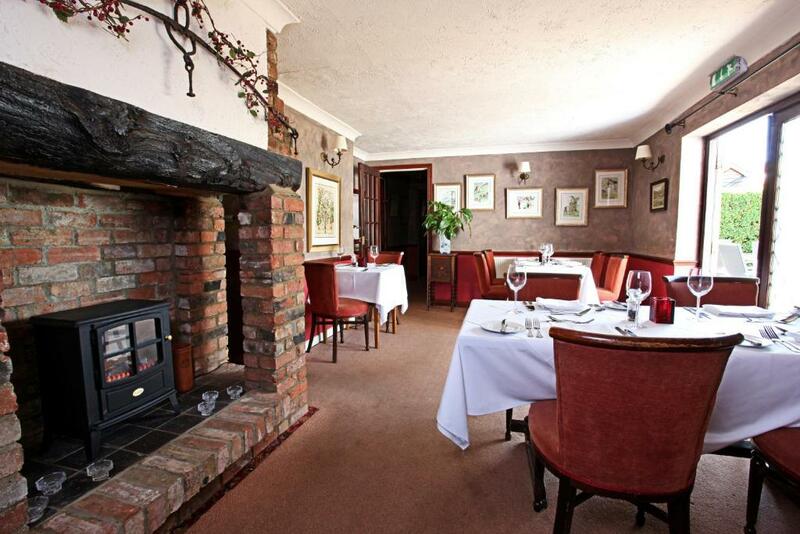 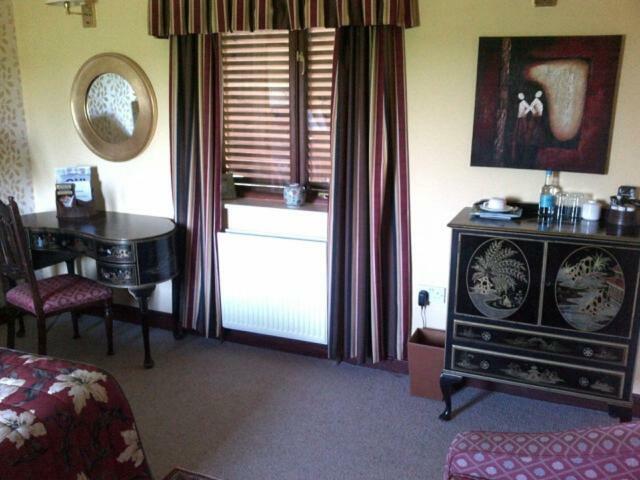 The ground-floor room has direct access to the peaceful gardens and offer views of the local countryside. 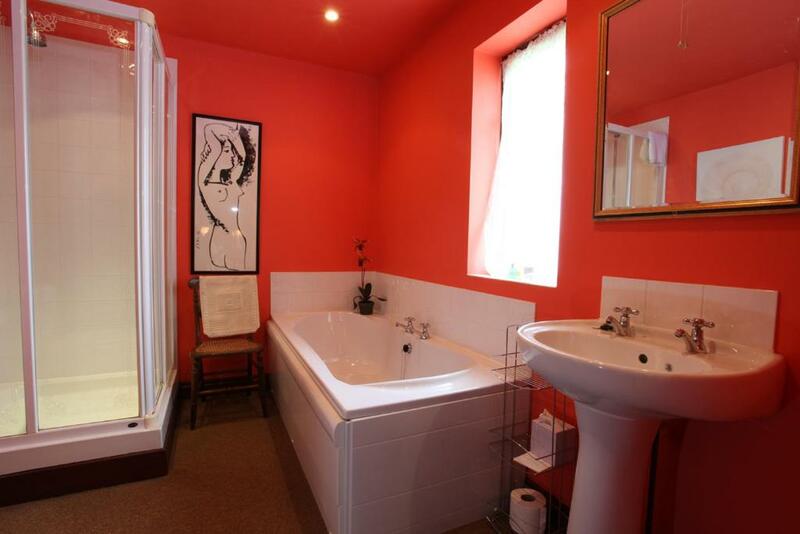 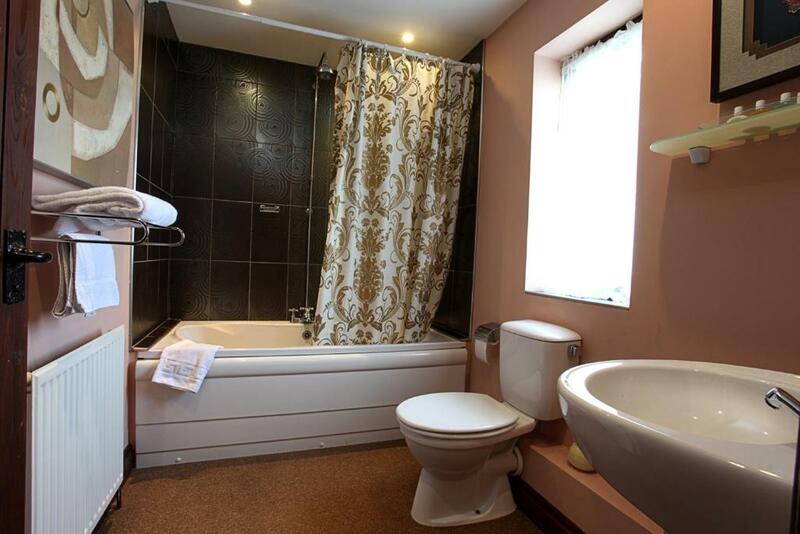 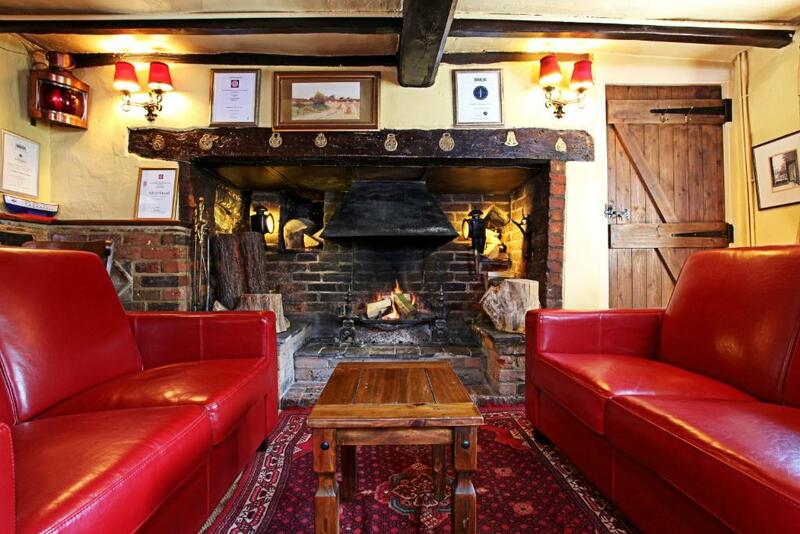 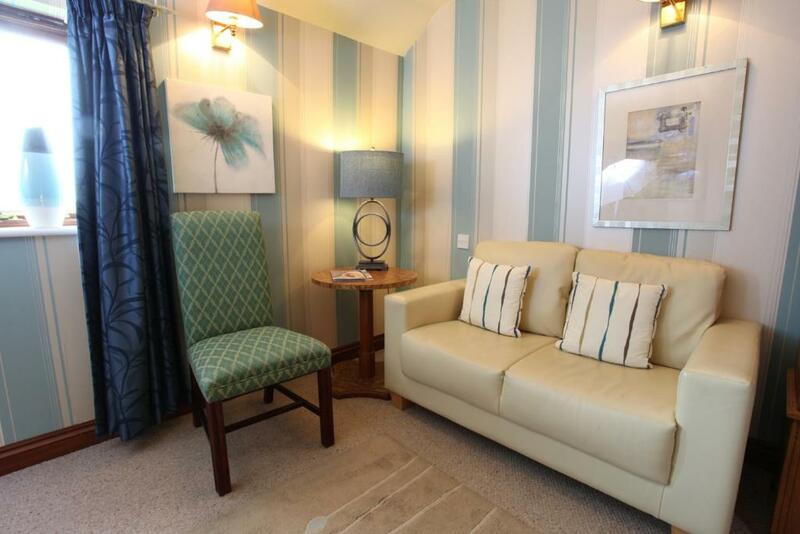 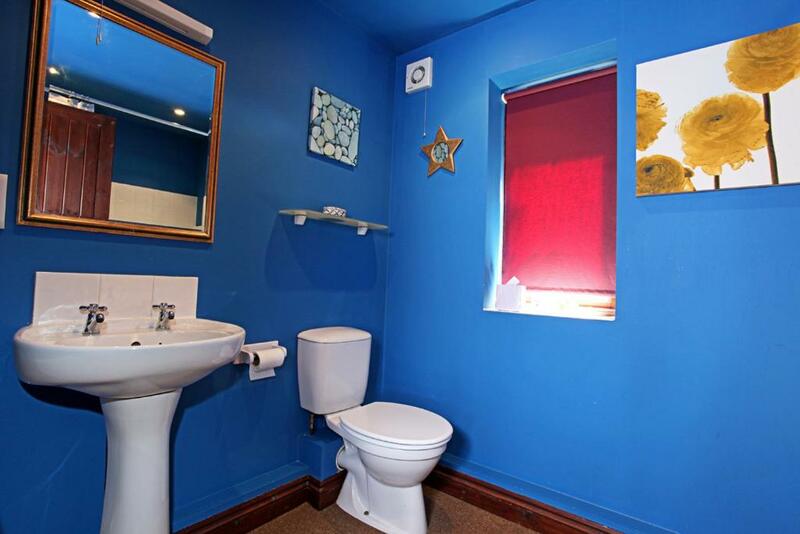 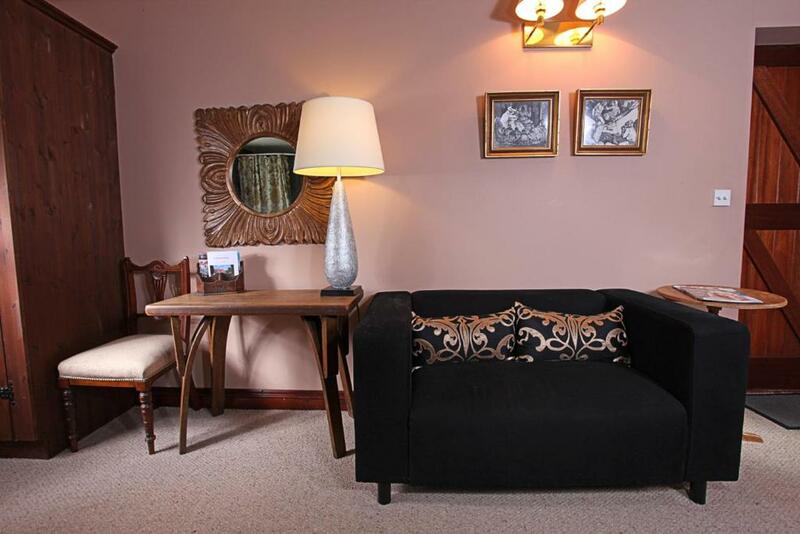 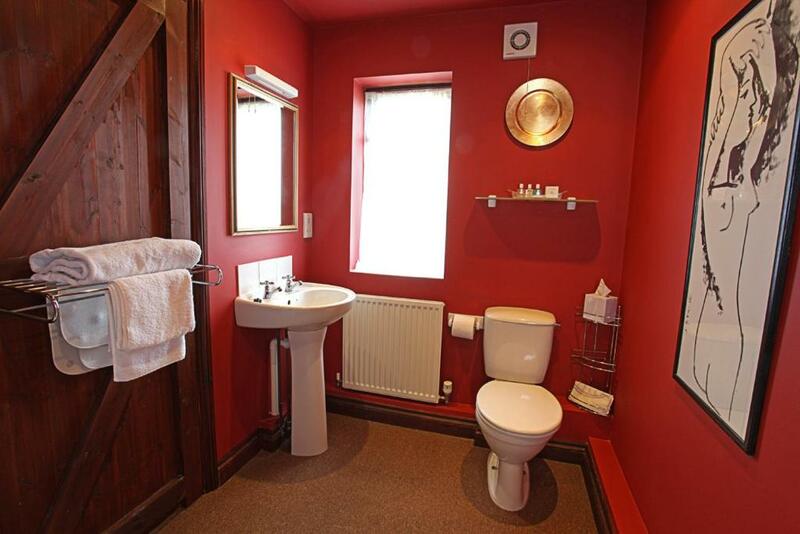 They also feature free Wi-Fi, a flat-screen TV and an en suite bathroom. 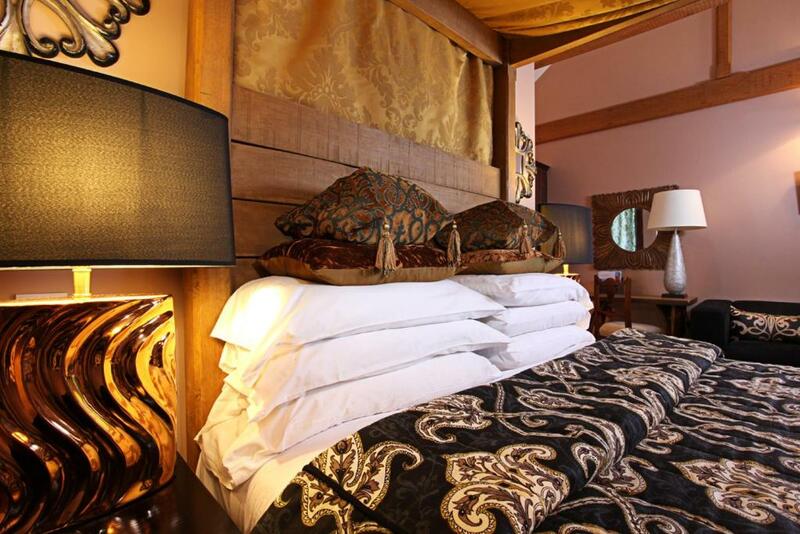 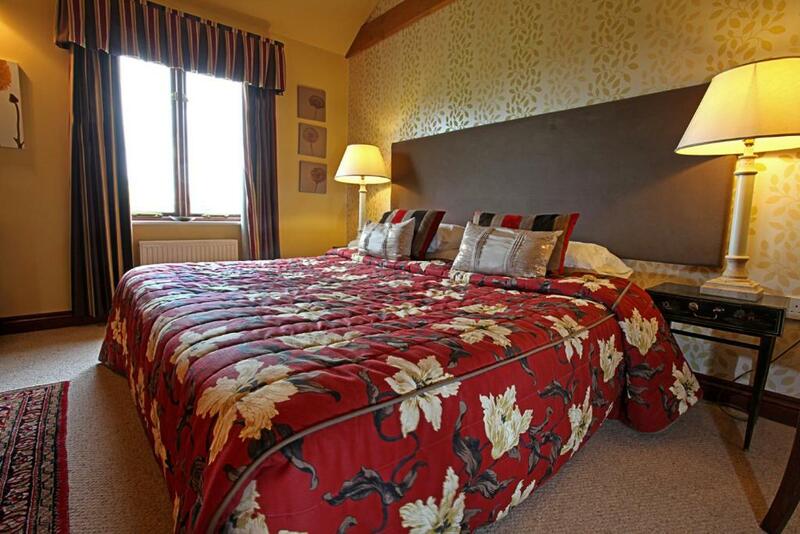 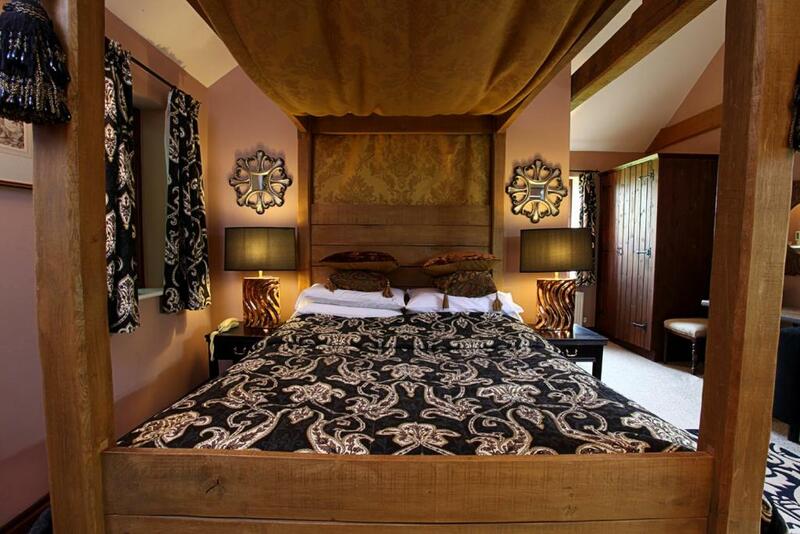 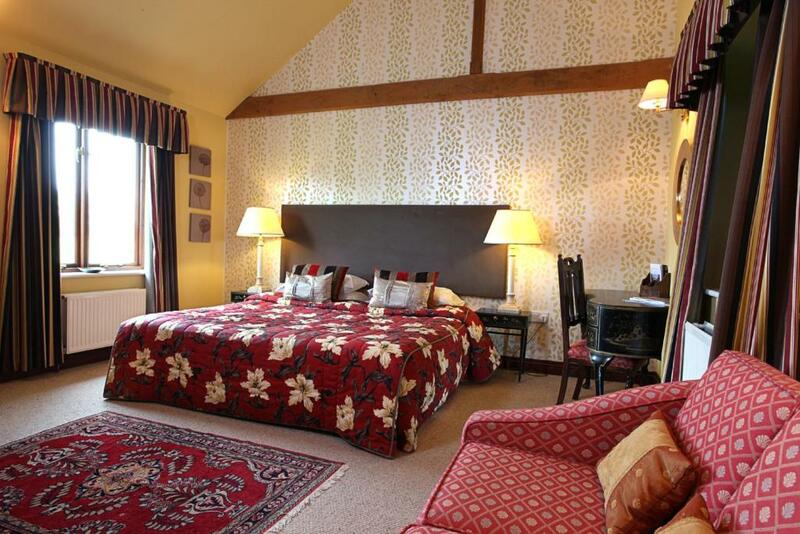 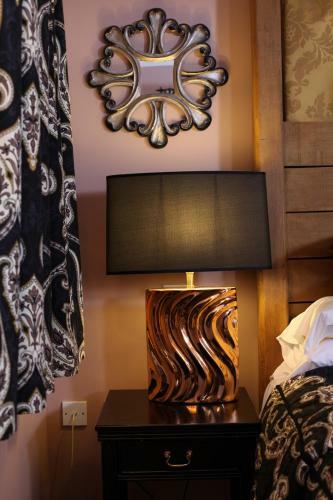 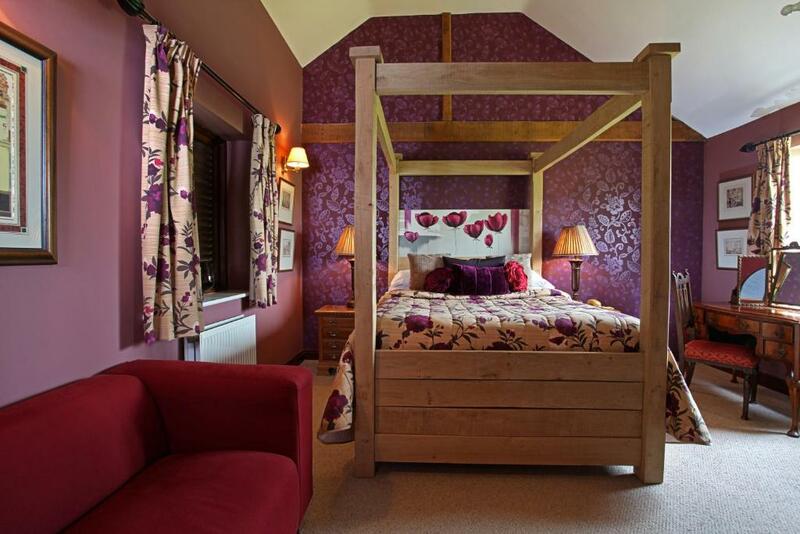 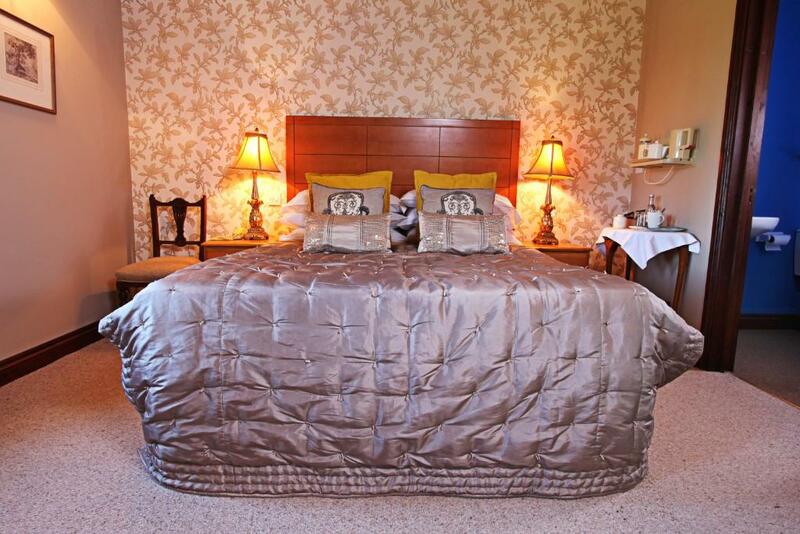 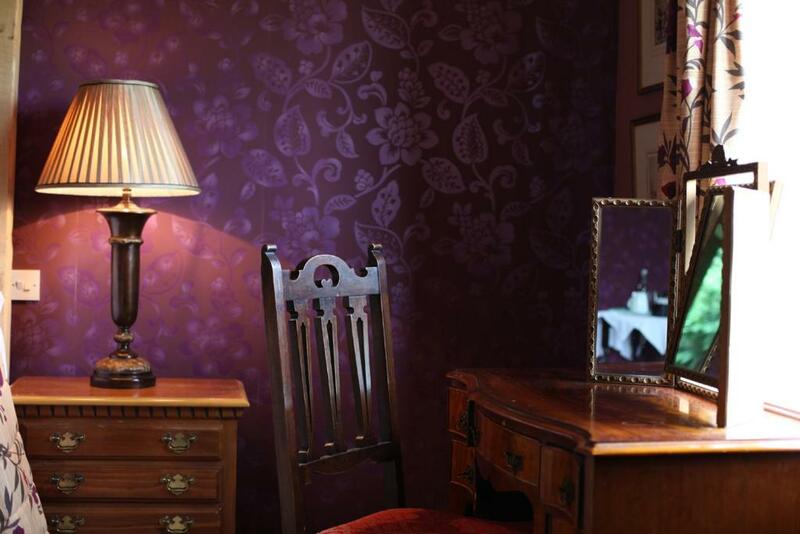 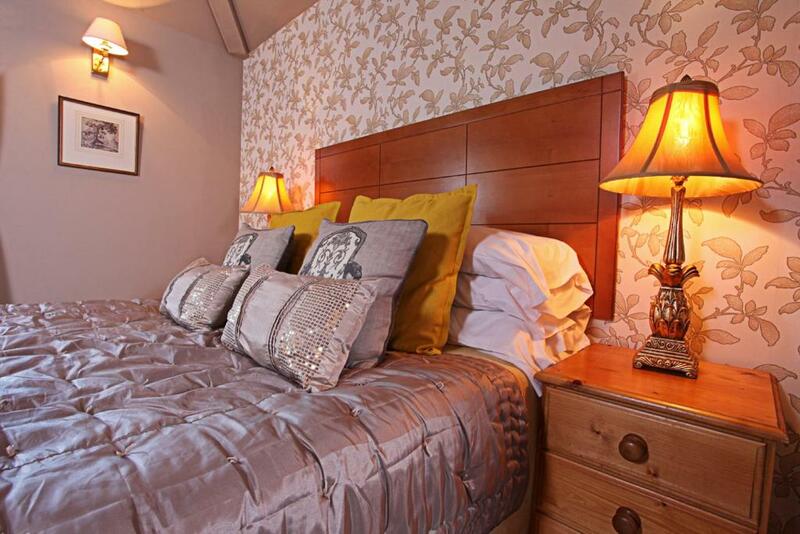 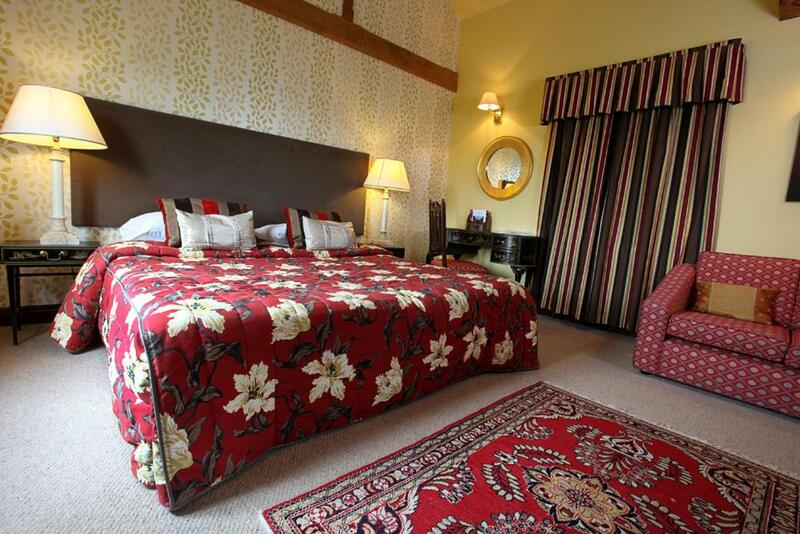 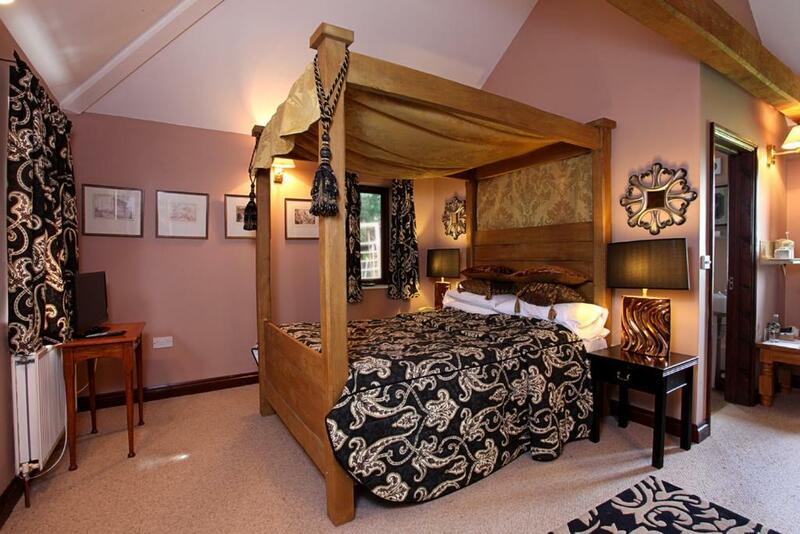 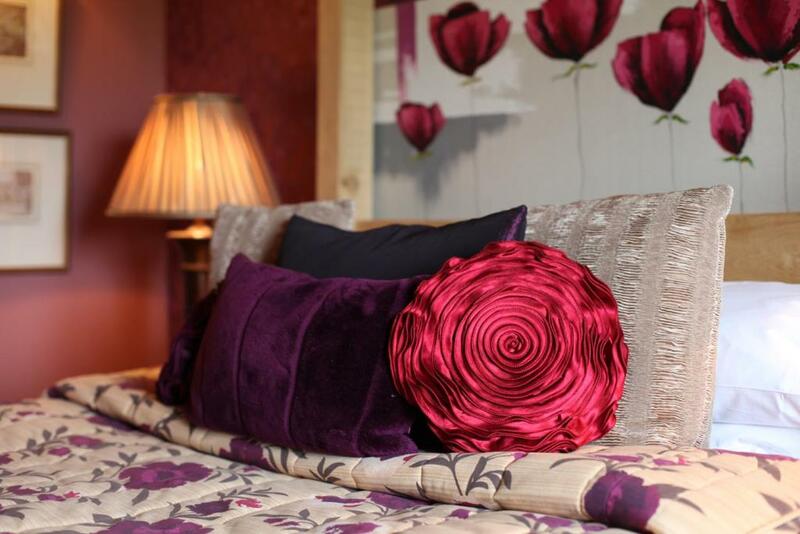 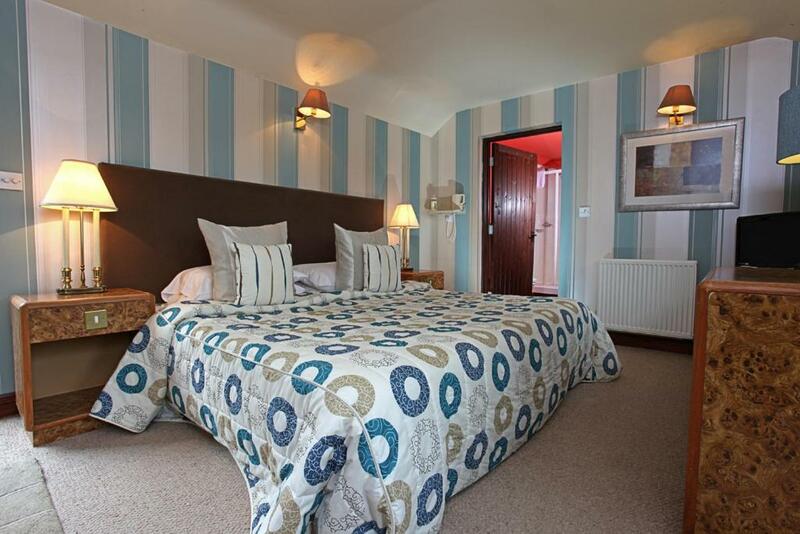 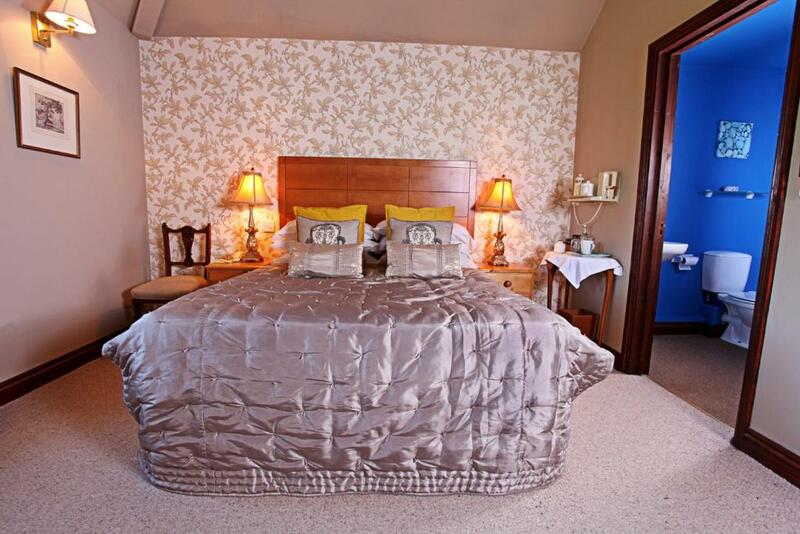 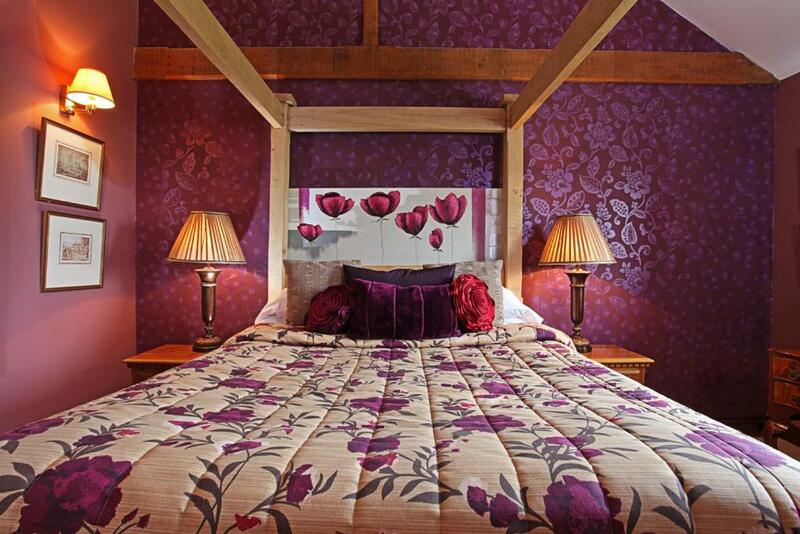 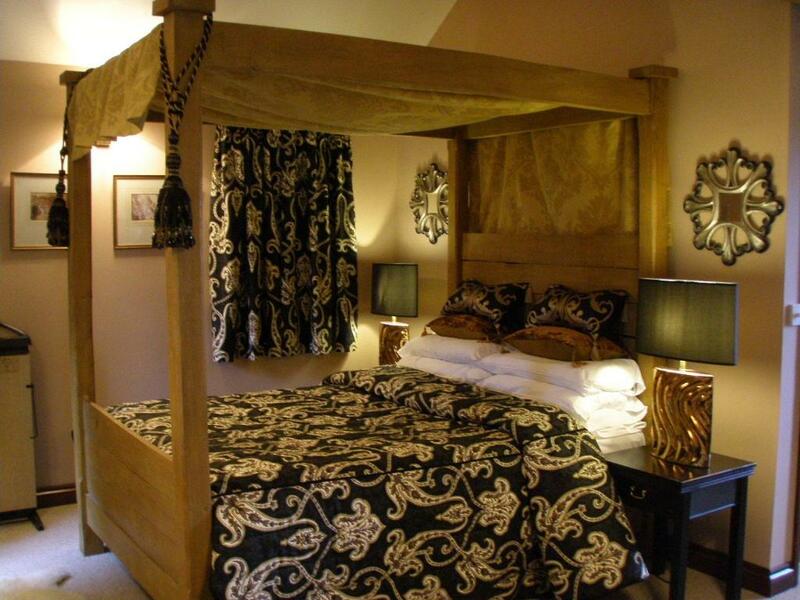 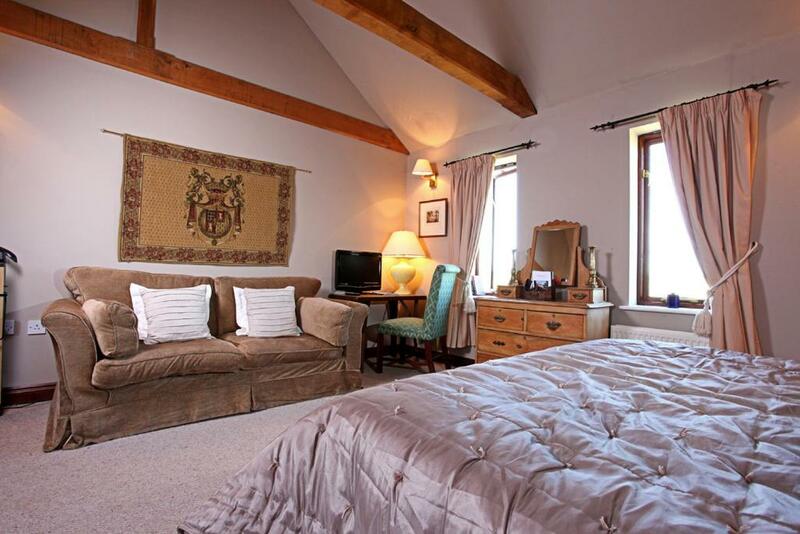 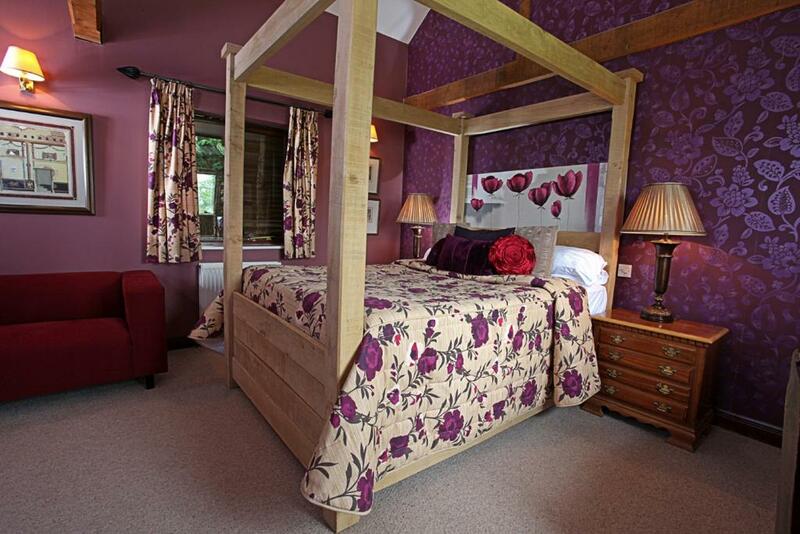 This room features a solid oak, hand-made four poster bed, a flat-screen TV and an en suite bathroom.